A pencil skirt is a common piece in my work wardrobe. 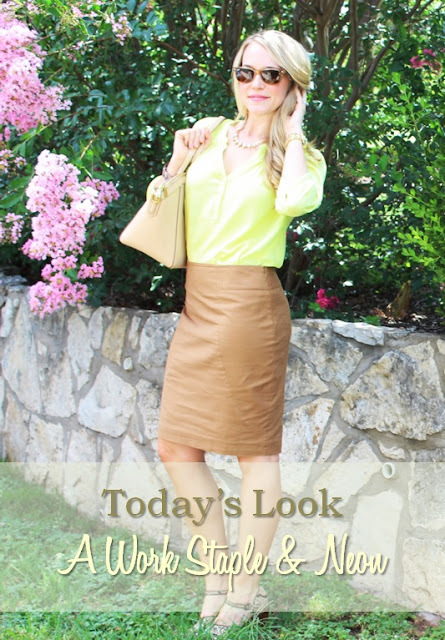 I love the classic cut of the skirt and appreciate how easy it is to pare them with different styles of blouses. With neon being so trendy in all ware, I thought is would be fun to incorporate it into my classic work pieces. I love how it instantly brightens up this skirt and just screams summer! How are you incorporating neon into your wardrobe? Love this outfit!! Perfect from head to toe! 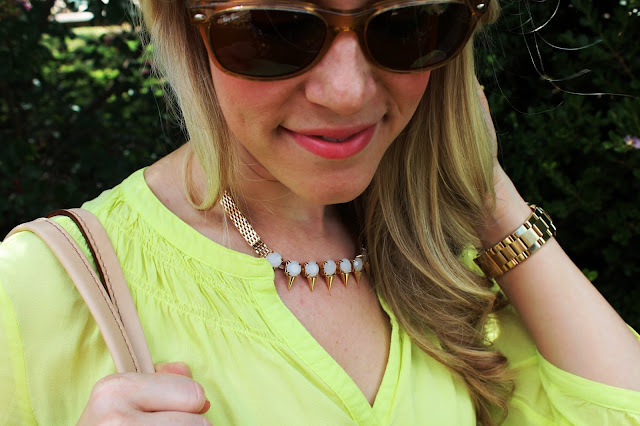 The pop of neon is such a fun accent in your outfit! 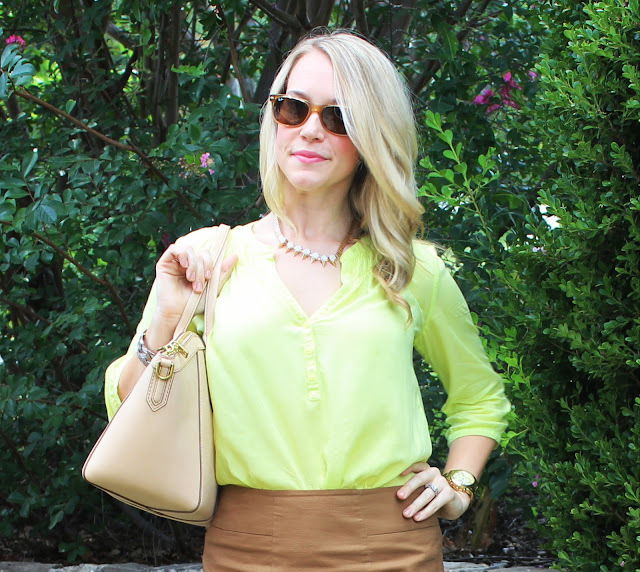 I love the idea of wearing neon to work! In fact, I am wearing a neon striped top with a pencil skirt as we speak :) I really like the color of your neon blouse and that you paired it with a neutral colored skirt! 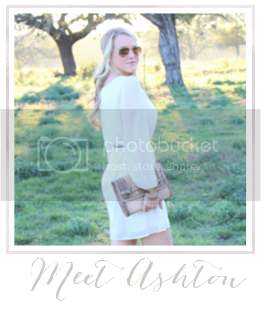 Visiting from the Real Girl Glam link up! Neon is so fun to wear! And surprisingly easy since it's so bright. Love this combo! I wouldn't think to pair the neon with the basic tan pencil skirt. Visiting from Time to Sparkle Link Party. Love that you paired a neutral staple with a neon top. Nicely done! Way to pull off neon at work! That's such a gorgeous top! I love this outfit - I would never have thought of brown and neon together but it looks so cute! Very cute, classy and chic. Great outfit! Love your blog! Just discovered it! Love your pop of neon! You can pull it off well! Thank you for linking up. Love your purse!!! Love the neon and neutral together! Love the neutral with the neon! Lovely look!! Want to say thanks to each of you for leaving such sweet comments!